Despite the voice of the people being heard, Martinelli candidacies are not observed. 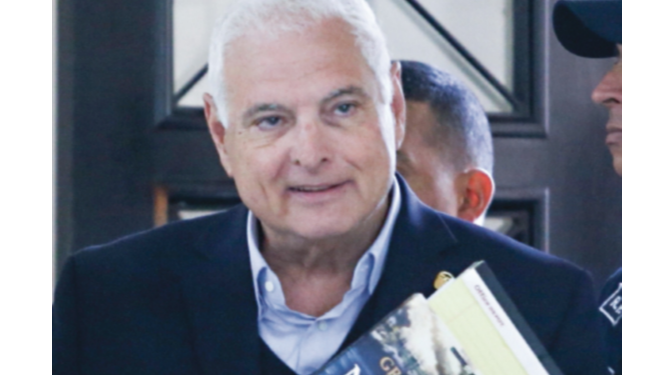 The candidacies of former President Ricardo Martinelli to deputy and mayor of the district of Panama are not firm, confirmed yesterday the Electoral Tribunal (TE) . 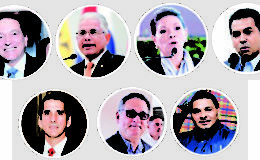 Humberto Castillo , communications director of the TE, confirmed to this newspaper that the former governor’s candidacies are not officially registered in the most recent electoral bulletin – number 4473-, due to the challenges filed against him by the lawyer and ex-deputy Jorge Hernán Rubio . Martinelli aspires to be a deputy for the circuit 8-8 (Don Bosco, Juan Diaz, Parque Lefevre, Rio Abajo and San Francisco), and mayor of the district of Panama. Their respective substitutes are Mayín Correa and Sergio Chello Gálvez . In a previous bulletin – the number 4469, published on February 16, Martinelli does appear as a candidate for both positions, postulated by the parties Alliance and Democratic Change. At that time, the Second Electoral Court had rejected some of the first challenges filed by Rubio. These legal actions were based on Article 435 of the Electoral Code , which includes among the grounds for contesting the residence of the candidate, who -according to Rubio- in the case of Martinelli is not the jurisdiction that would correspond by law, but the prison El Renacer , where he has been detained since June 2018, after being extradited from the United States for the case of the punctures. 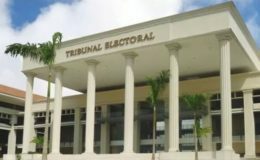 The first challenges were rejected by the electoral court and then by the PT plenary session, since Rubio presented them outside the legal term. 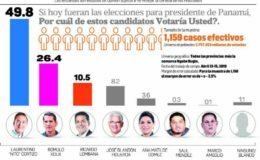 When presented again, both legal actions must be processed and decided by a court and, for that reason, the candidacies do not appear in the last electoral bulletin and they are not firm, explained Castillo. Until now, as Martinelli has not been convicted, his candidatures can be validated, according to article 9 of the Electoral Code .